Aker BioMarine and Lupus Research Alliance launch a new clinical study, investigating how phospholipid-rich krill oil can benefit people with lupus, with the aim to lessen the severity of symptoms associated with the disease. Affecting an estimated 5 million people worldwide, Systemic Lupus Erythematosus (SLE), better known as lupus, is an incurable and chronic autoimmune disease where your body’s immune system attacks your own tissue and organs. The disease is most often diagnosed between the ages of 15 and 45, and 90% of people with lupus are female. The most common symptoms are often inflammation, swelling, severe fatigue and skin rashes. Complications can include damage to the joints, skin, kidneys, blood, the heart and lungs. The new Aker BioMarine and Lupus Research Alliance clinical trial kicks off this summer and involves 76 people diagnosed with lupus from 20 research centers. The Lupus Research Alliance is the world’s leading private funder of lupus research. The trial is designed to assess how people with lupus may benefit from consuming phospholipid-rich krill oil daily. Too little headway has been made in the search for new drugs or biological products that can help people with lupus. This issue was acutely highlighted by the Lupus Research Alliance’s Lupus Drug Repositioning Program, launched back in 2014, which Aker BioMarine joined. The need for new treatments is also why Kenneth M. Farber, President and CEO of the Lupus Research Alliance considers this new study so important. “In order to advance lupus research, we need partners willing to invest and dedicate themselves to our common goal. In Aker BioMarine we have found such partner and we are very excited to see the potential impacts of krill for people with lupus,” says Albert T. Roy, Executive Director, Lupus Therapeutics LLC, Lupus Clinical Investigators Network (LuCIN). Including 76 people diagnosed with lupus from 20 different research centers, they will each be given phospholipid-rich krill oil, daily over 12 months. The first six months are blinded, with one placebo control group and one treatment group, followed by an open six-month period where both groups are given krill oil. “This trial reflects our responsiveness to patient wishes – a treatment that is safe and has the potential to attenuate lupus disease as well as the associated cardiovascular complications associated with it,” explains Dr. Jane Salmon, the coordinating investigator of the study, Director of the Lupus APS Center of Excellence and Co-Director of the Mary Kirkland Center for Lupus Research, both at Hospital for Special Surgery, New York. 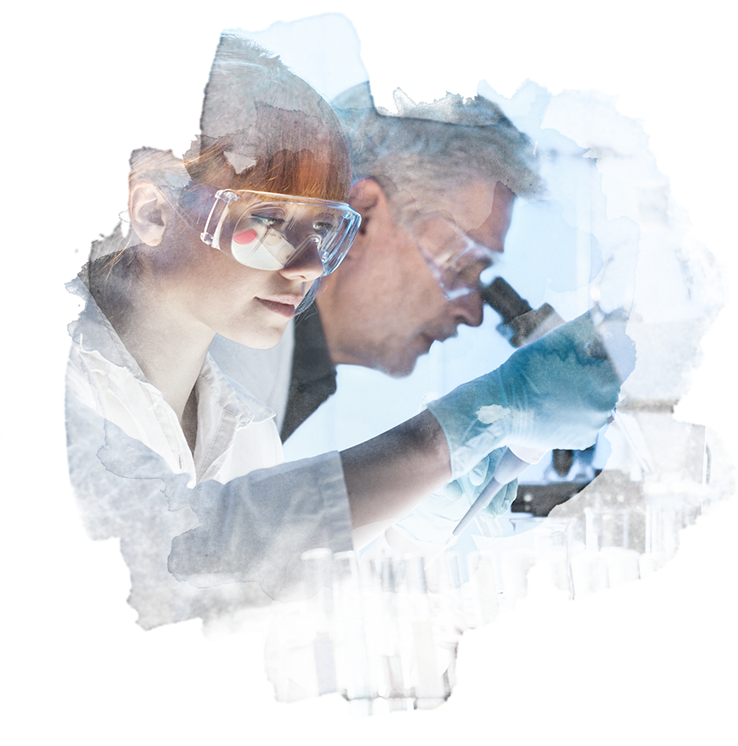 Collaborating with Lupus Research Alliance on the study’s design and protocols, Aker BioMarine provides the clinical material and is the financial sponsor of the trial, with AMPEL BioSolutions as the subcontractor engaged by Lupus Research Alliance to conduct the trial. Results are expected in 2020. Aker BioMarine is a biotech innovator, dedicated to improving human and planetary health. The company develops krill-based ingredients for medical, nutraceutical, aquaculture, and animal feed applications. The company’s fully transparent value chain stretches from sustainable krill harvesting in pristine Antarctic waters through its Montevideo logistics hub, Houston production plant, and all the way to customers around the world. Aker BioMarine is fully owned by Aker ASA, an industrial pioneer since its establishment in 1841.